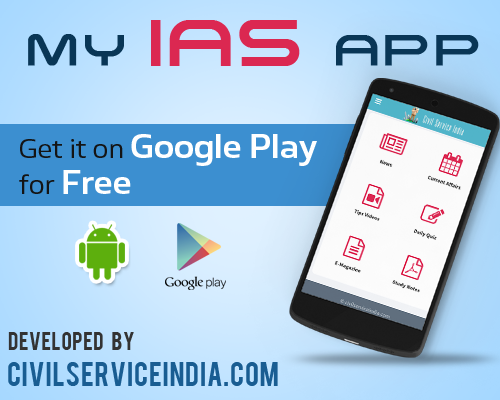 My IAS App is the high quality resource for Civil Service Exam Preparation. Online Civil Services Practice and Preparation Tests. Monthly Current Affairs E-Magazine for IAS UPSC Preparation. 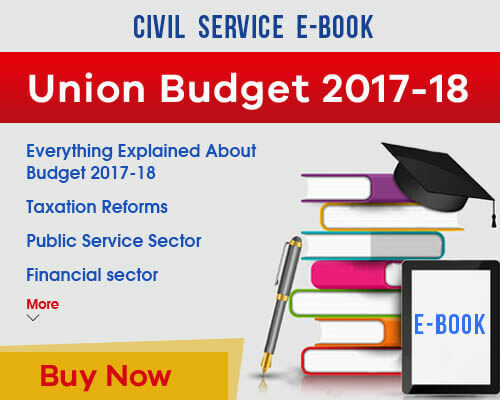 E-books with Model Essays for IAS Exam Preparation.